What is the Sheffield Urban Flows Observatory? What if we could actually figure out how to make our cities places where everyone can thrive within the ability of our planet to sustain them? To achieve this we need to get better at making decisions about our cities and how we live in them. To help do this, we’re building the Sheffield Urban Flows Observatory, to gather and analyse city data. We’ve received £2.4m of funding and the assembly of the equipment and sensor networks is one year in to a three year programme. Our aim is to use cutting-edge science to make Sheffield a happier, more sustainable, productive place, and through this work, learn how we can help cities around the world achieve the same goals. The Observatory is a group of people and equipment. There’s a debate as to whether this is a socio-technical or a cyber-physical system. Either way, it’s led by members of the Faculty of Engineering and involves others from Physics, Architecture, Animal & Plant Sciences, Biology and several others, at the University of Sheffield. This team is building the equipment at the heart of the Observatory. A digital platform to host and analyse the data. Our vision is that this platform hosts, not just the data that we will gather, but also any information that can be geotagged. The real opportunities for Sheffield come when we can explore how these data sets relate to each other. Issues such as how to reduce our carbon footprint and improve productivity or air quality can only be cracked if we have a broader systemic understanding of the challenges and the underlying processes that make a city function. We want Sheffield to be a Smart City, one that is built from the bottom up, not reliant upon large technology companies, but one that is characterised as distributed and self-organising. This way we’ll help to improve skills and strengths along the way and develop something that is not just for the city but of the city. Undertaking radical change in cities has been likened to doing open heart surgery on someone running a marathon. We can’t afford for things to stop, but need to change the way the city functions if we are going to address the local and global challenges we face. I’m not a social scientist but I do know one social science equation. The more time, information and brainpower you can throw at a problem, the more likely it is that you’ll get a better answer. Cities lack the time and data, and also the ability, to provide this information in a way that allows lots of people to access the problems. In a resource constrained world, making good decisions is the strongest commodity we hold. As a University, we’re incredibly lucky to have a constant flow of people who want to make a difference in the world. A platform like the Observatory provides them the data and environment to do just this. Firstly, although the University of Sheffield is leading this, we can’t make a success of it on our own. 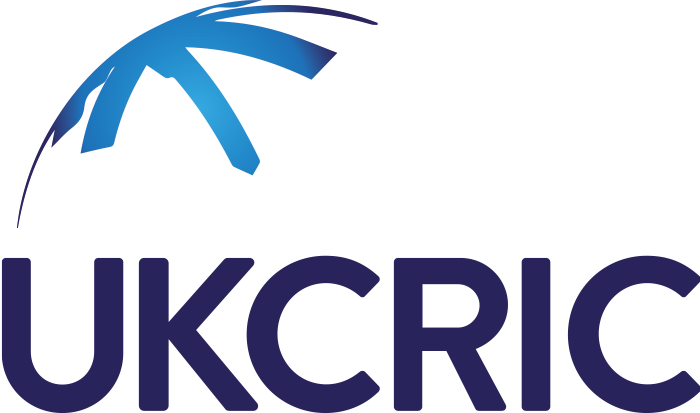 We’re funded through UKCRIC (http://www.ukcric.com/), a national collaboration of Universities, and we’ve had tremendous support from the Sheffield City Council. The timing couldn’t be better, as the City Council set out to build the digital coalition that will help Sheffield to catch the digital wave. Secondly, as a University, we not only have a responsibility to develop the digital natives that cities need to thrive and seek new ways of understanding, it’s also because we can. Private companies have to satisfy shareholders and show how their endeavours are profitable in a short period. Councils are struggling with budget constraints. Making cities such as Sheffield a more sustainable, happier, productive city, is a huge job that will require everyone to do their part. This is part of ours. We want to hear from anyone who would like to work with us to gather data that will help the city. If you have access to any data that can be spatially referenced we want to work with you to make this useful for the city. We’re holding competitions to provide funding for anyone who has a cool idea that fits within our mission to make the city happier, more productive and able to thrive within the carrying capacity of the planet. 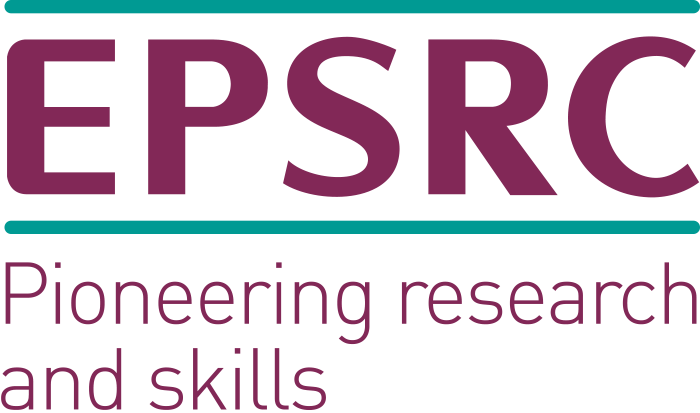 The Urban Flows Observatory is an EPSRC funded research institute at the University of Sheffield, co-founded by the departments of Civil and Structural Engineering, and Automatic Control and Systems Engineering. Urban Flows will help cities to thrive within the carrying capacity of the planet by developing a globally leading understanding of the flows of energy and resources.